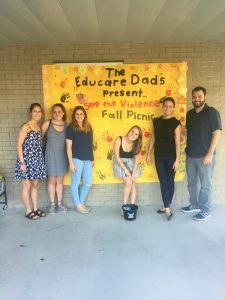 Undergraduate and graduate students in the Child and Family Lab attended the Stop the Violence Fall Picnic at Educare New Orleans. Educare is one of the Head Start programs that our lab partners with in the New Orleans community. 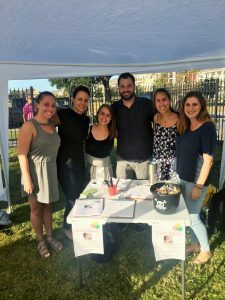 This event was a great way for our lab members to interact with families at Educare and support their efforts for stopping violence in New Orleans! ← Congratulations to Dr. Gray on her new award!